Amaryl (Glimepride) is used to treat type 2 diabetes mellitus, when diet, physical exercise and weight reduction alone are not adequate. Why have I been prescribed Amaryl? Amaryl acts mainly by stimulating insulin release from the pancreas. Normally a single daily dose of Amaryl is sufficient. It is recommended that this dose be taken shortly before or during a substantial breakfast or if none is taken - shortly before or during the first main meal. If a dose is forgotten, this should not be corrected by increasing the next dose. Tablets should be swallowed whole with some liquid. The starting dose is 1 mg per day. If good control is achieved this dosage should be used for maintenance therapy. For the different dosage regimens appropriate strengths are available. If control is unsatisfactory the dosage should be increased, based on the glycaemic control, in a stepwise manner with an interval of about 1 to 2 weeks between each step, to 2, 3 or 4 mg glimepiride per day. A dosage of more than 4 mg per day gives better results only in exceptional cases. The maximum recommended dose is 6 mg per day. 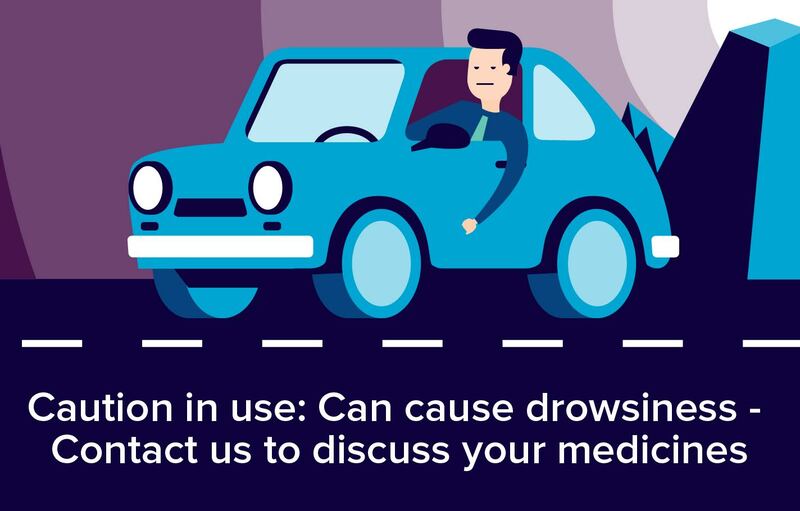 There are quite a few medicines that Amaryl may interact with including medicines that may speed up the breakdown of the drug, like rifampicin, or slow down its breakdown, like fluconazole. Therefore it is important to let your doctor/pharmacist know you are taking Amaryl. It is advisable to avoid alcohol while taking Amaryl as it may potentiate or weaken the action of the drug in an unpredictable fashion. Amaryl should not be used during the whole pregnancy. In case of treatment by Amaryl, if the patient plans to become pregnant or if a pregnancy is discovered, the treatment should be switched as soon as possible to insulin therapy. Breast-feeding is advised against during treatment with Amaryl.